The MG2 Process Division is the core around which the company was born and developed to reach the present status. Today, MG2 is an essential point of reference for pharmaceutical companies, for the dosage of products into hard-shell capsules and small containers, such as dosing caps, blisters and so on. 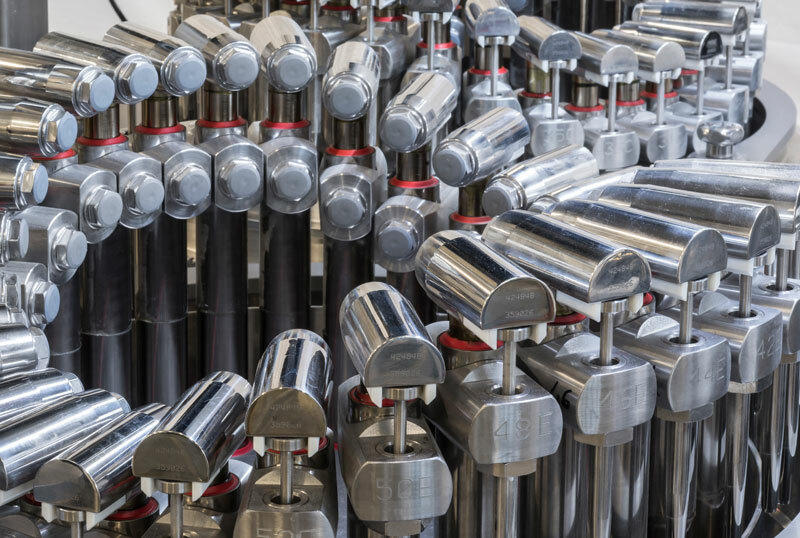 MG2 machines can handle any type of dosing application into hard-shell capsules, offering all types of dosage and production speed, together with last generation weight control systems. MG2 capsule fillers satisfy all requirements with the maximum flexibility: from small batches for testing purpose to 24 hours production cycles. They are completely automated also thanks to the support of highly-qualified operators who are always available to assist the customer in case of particular applications (PAT projects and so on). 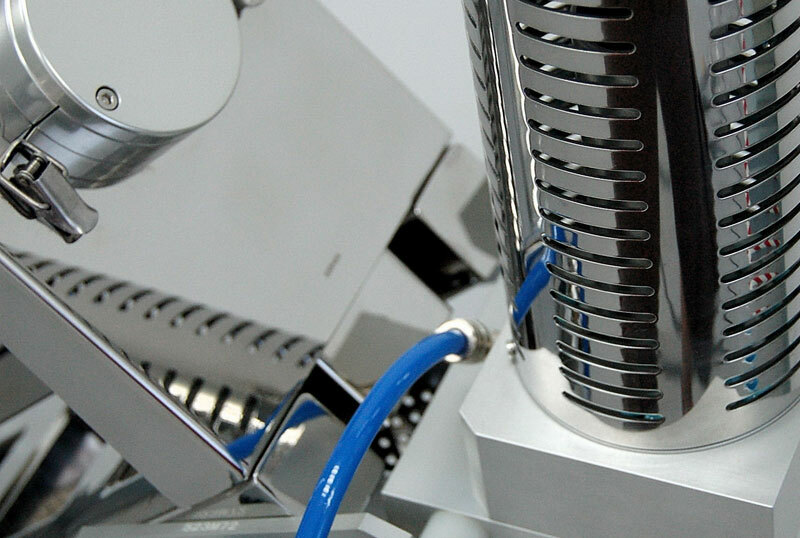 The available models allow to dose into capsules any type of product from powder, pellets, tablets to herbs and liquids, at different speeds, with different dosing combinations. To allow its customers to utilize capsule fillers at their maximum efficiency and productivity levels, MG2 developed a series of products to make machines special functions easier. MG2 can also supply dosing machines for small containers, weight control systems, selecting machines to automatically eliminate deformed capsules, powder dosing heads for pre-formed nest-type containers (blisters) and small containers, capsule cleaning tools and automatic sealers.